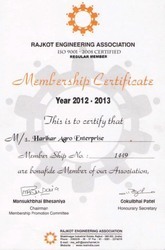 “Harihar Agro Enterprise” is a well reputed company established in the year 2010. 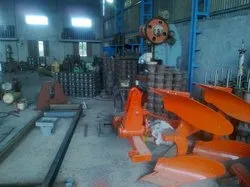 We are an eminent manufacturer and exporter of Power Press Machine, Hydraulic Shearing Machine, Hydraulic Press Brake Machine. Our high range, best quality and easily affordable varieties of machines are highly demand by their users. 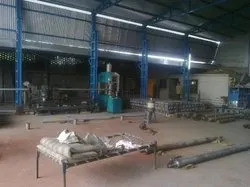 These machine are verified and quality approved and are in accordance with the guidelines set by Standard Bureau of India. With the guidance and experience of our mentor, 'Mr. Prakash Davada', our company has strengthen its position in the market. His 25 years of excellent knowledge, business skills and hard work in this field have created a brand name over other leading companies. His ethical business practice has not only motivated the company employees but has even led the organization to reach to its height.